Issac Thorne, the general manager at Connect Transit. It's official: Bloomington-Normal's Connect Transit has hired a general manager. 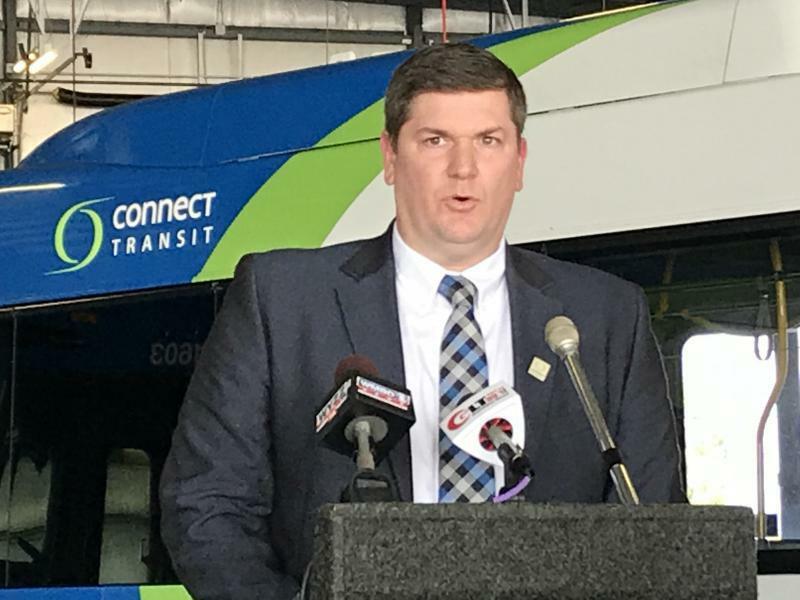 Isaac Thorne, who has been serving as interim general manager since March, was named to the permanent position by the Connect Transit board on Tuesday. 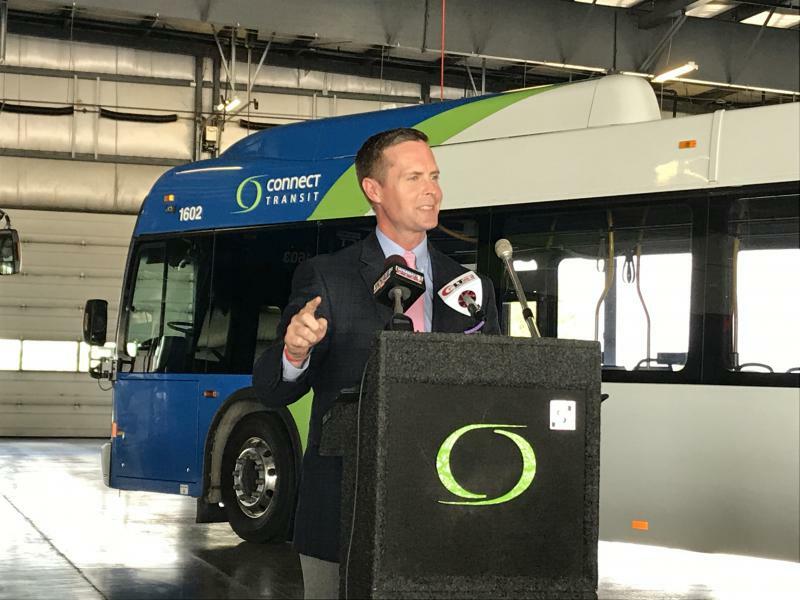 Connect Transit Board Chair Mike McCurdy echoed Thorne’s enthusiasm and praised his efforts the past six months after former general manager Andrew Johnson resigned. "It became apparent working with Isaac over the few months while he was interim that he was entirely capable of doing the job," McCurdy said. Thorne joined Connect Transit in 2007 as a dispatcher before landing the company’s chief operating officer position in 2014. "(Thorne) will focus on making sure there are ADA-compliant bus stops with shelters across the community, bringing more frequent service to busy routes, and examining fare restructuring," McCurdy said. Editor's note: McCurdy is also GLT's program director. 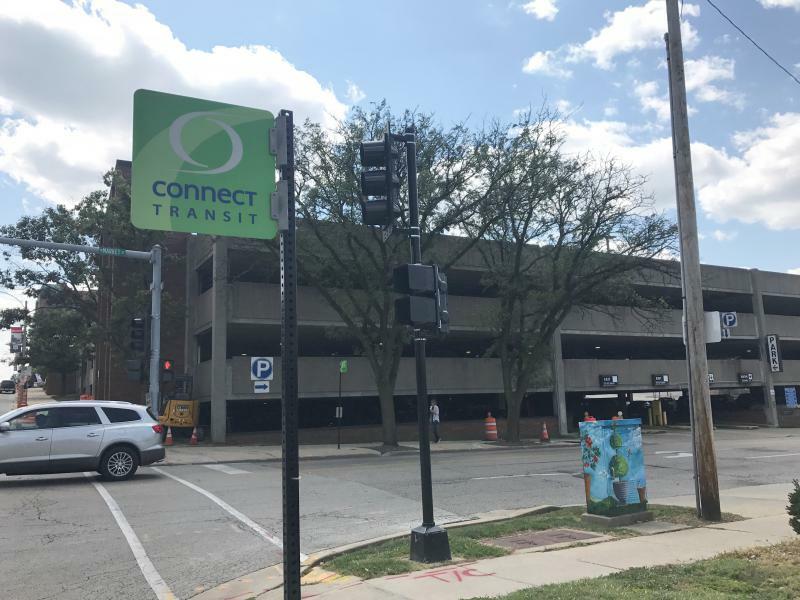 Looking for a big “catalyst” project to lure more people to downtown Bloomington, members of a city task force expressed support Tuesday for a plan to knock down an old parking garage and build a new library and public transit transfer center in its place.